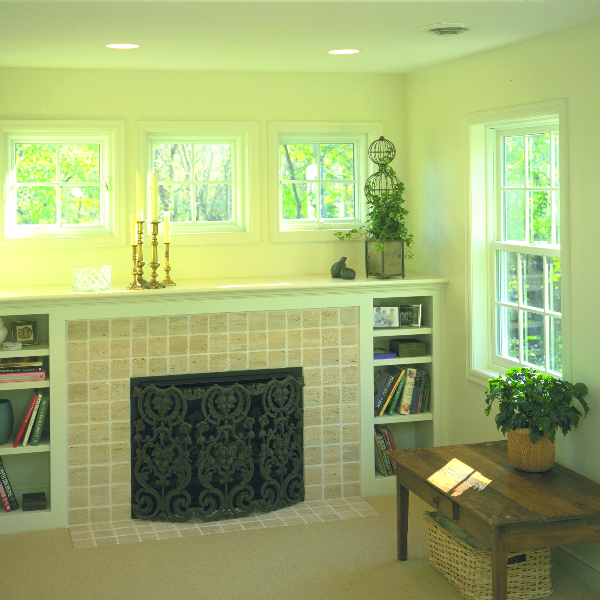 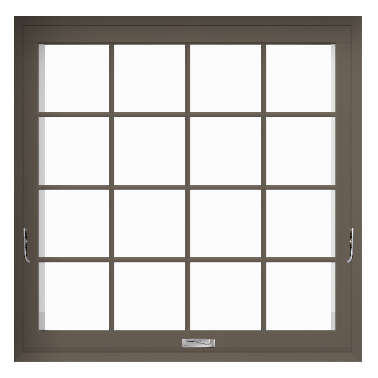 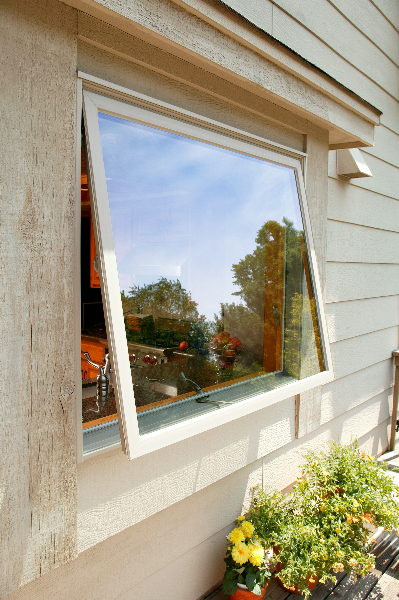 Renewal by Andersen awning windows are a crank out window. 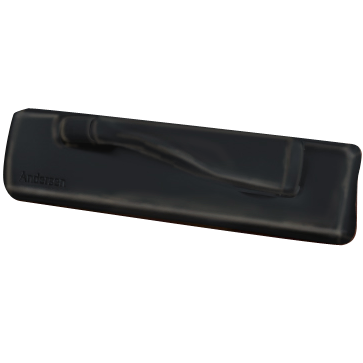 It’s hinged at the top and then it opens from the bottom. 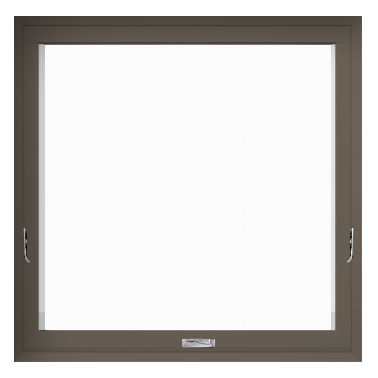 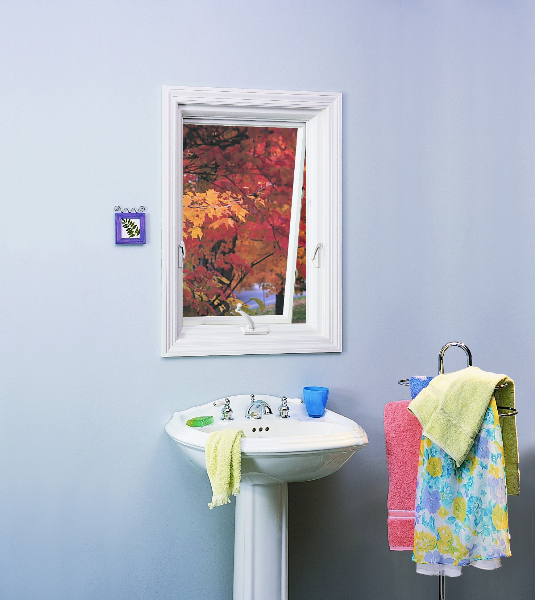 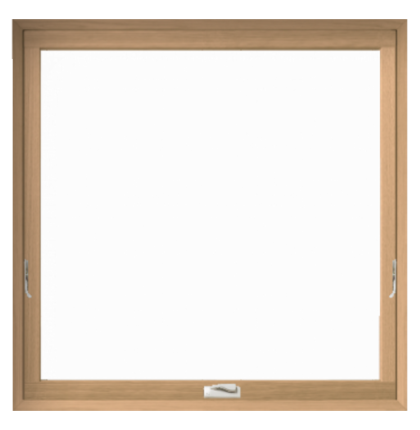 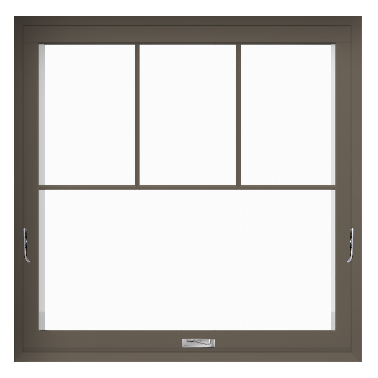 This allows you to open awning windows even while it’s raining out while allowing fresh air to come into your home. 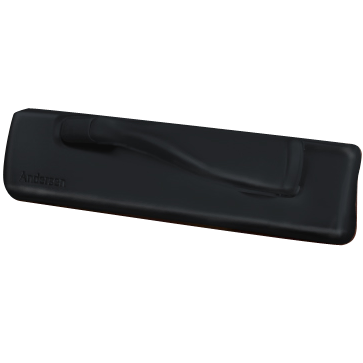 It has the dual locks on each side to provide a nice, tight, weather strip seal. 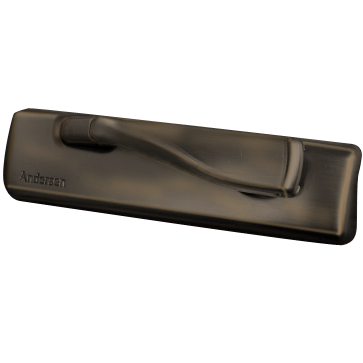 Renewal by Andersen’s awning window is secured with a crank mechanism that actually pulls the window in tight to create a solid seal around the exterior of the window. 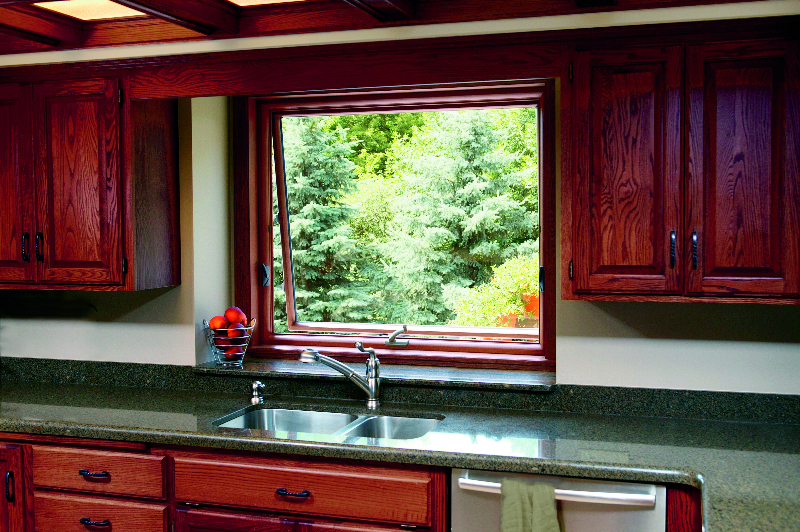 The dual arm crank system makes a smooth operation and ease of use. 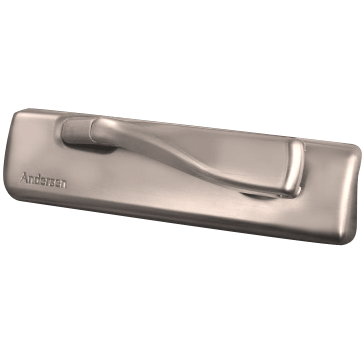 Renewal by Andersen’s Fibrex® material, being a composite material, provides a lot of benefits such as weatherability, solid construction and structure. Renewal by Andersen’s Fibrex® composite material means that you’re never going to have paint and scrape your windows again.